Hello! 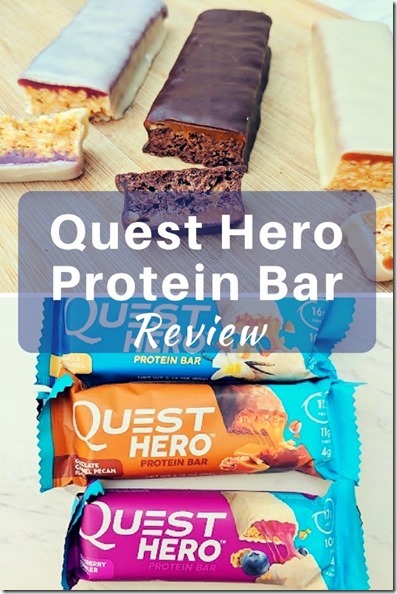 Have you seen the new protein bar by Quest Nutrition? 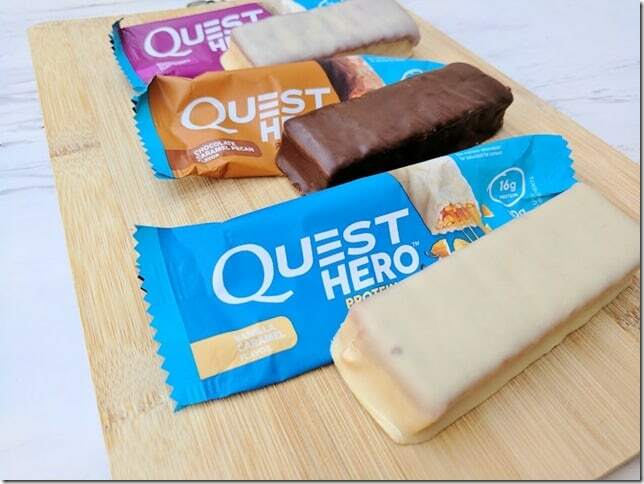 It’s called the Quest Hero Protein Bar and comes in three flavors. I’ve seen it on Instagram and have been wondering about them so I finally hit up GNC to get one of each. They cost about $2.50 to $3.50 each. 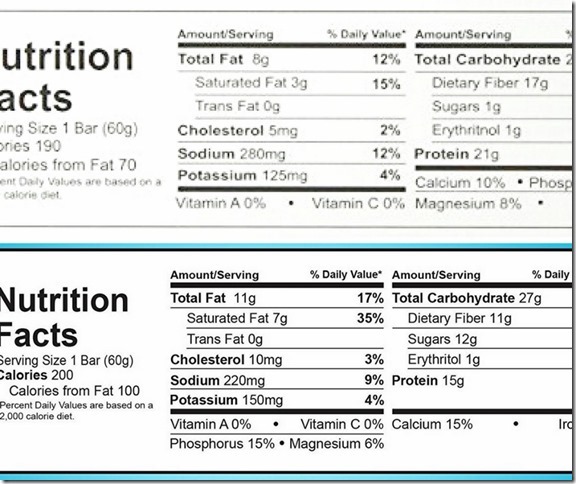 The nutrition stats are similar to the original Quest bars, including my favorite Chocolate Chip Cookie Dough. It is made of a sugar replacement called allulose, that doesn’t have calories. I haven’t done a lot of research on this sweetener so I don’t know the details about it but I didn’t notice any aftertaste. 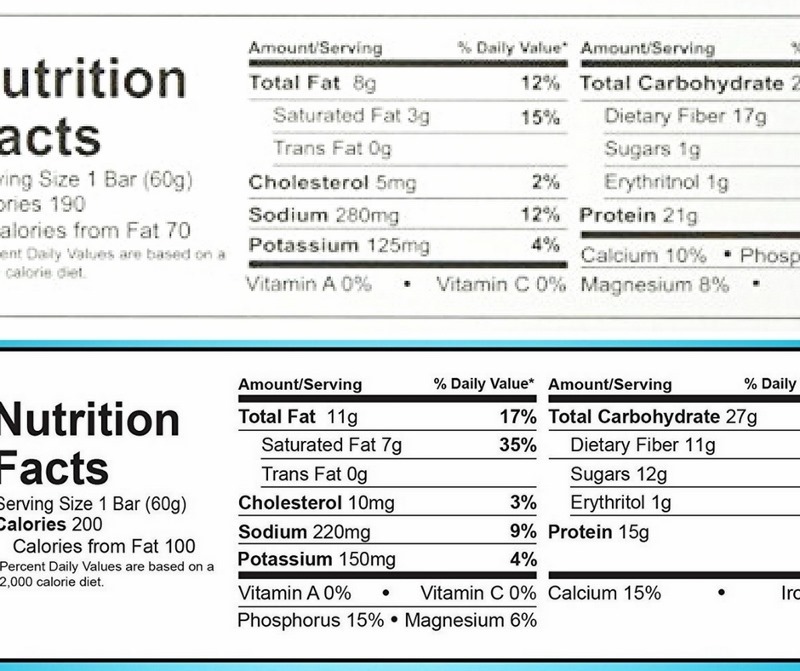 I still 100% prefer the Chocolate Chip Cookie Dough protein bar. They seem like a treat. They both have similar calories, protein and fiber. 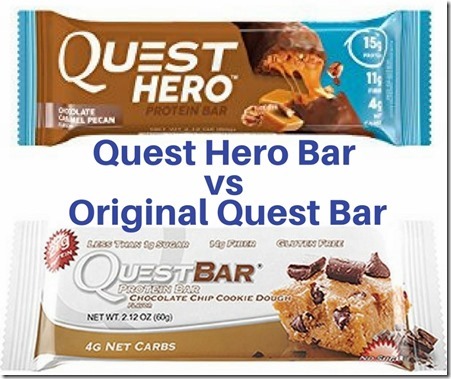 General thoughts – The Quest Hero Bars are not as good as the original Quest Protein bars. They’re less sweet and the coating doesn’t add anything. I would skip this and stick with the original next time. 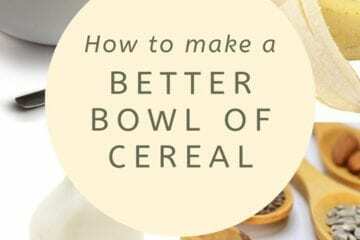 The inside was slightly dry and similar to the cereal bars (which I like). They’re a good size protein bar, but that is the only thing I liked about them. I tried all three flavors that were available at GNC. If I had to pick a favorite I’d go with chocolate, but I would pick another bar over these. I think the vanilla frosted bars are fairly similar in taste / sweetness. I still LOVE their Chocolate Chip Cookie Dough and other bars though. 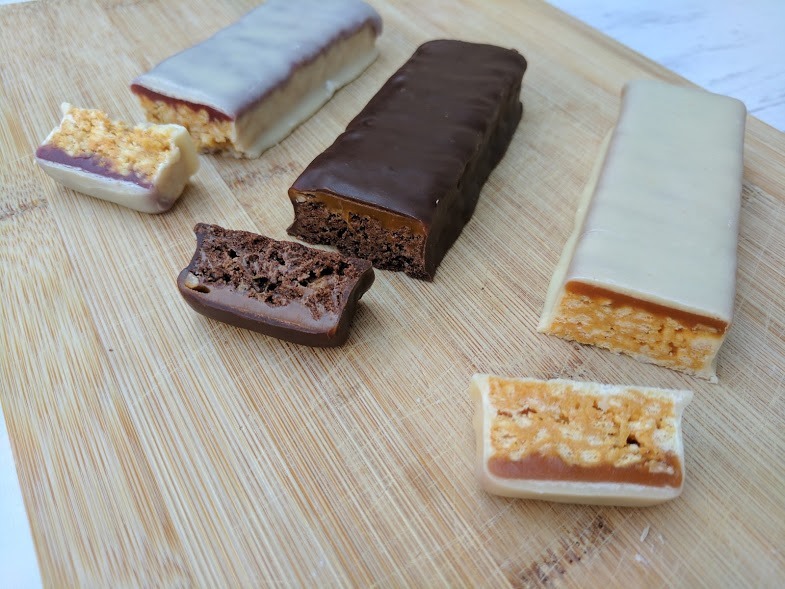 So, I’m still a big fan of their other protein bars. But when it comes to the Hero Bars – I say save your money for gummy bears or egg whites or whatever else you already know you like. 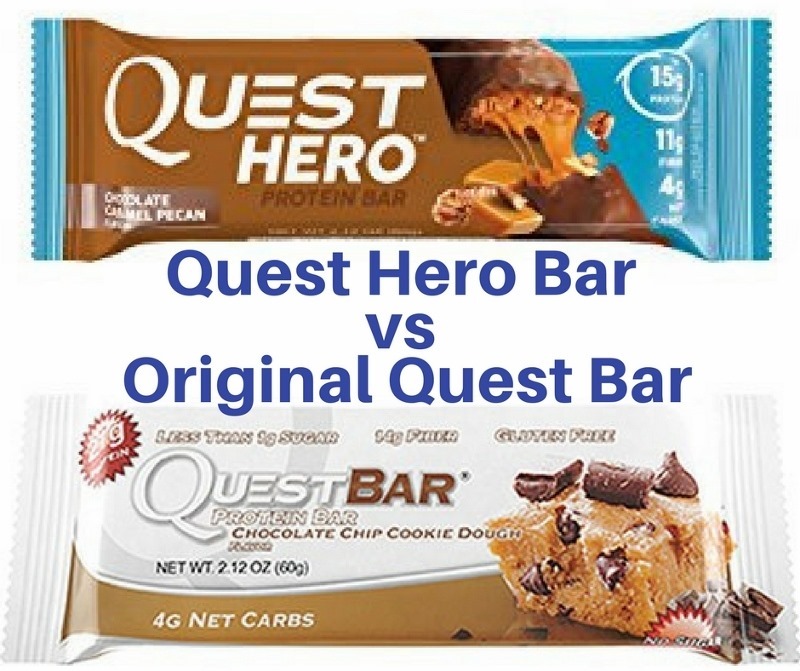 Question: Have you tried the new Quest Hero Bars? Thoughts? I tried the chocolate and really liked it. I thought it tasted like a candy bar. I have seen these and had almost purchased them several times. Thank you for taking the plunge for me! Will stick to the bars I usually have. We have not tried the HERO bars …but my son loves the Choc. Chip Cookie Dough ones so I guess we will stick with those. I did try the vanilla caramel and blueberry cobbler, and I agree with you that the original Quest bars are better! I feel all Quest bars are more like a “treat”!! No idea that Quest made Hero bars now. 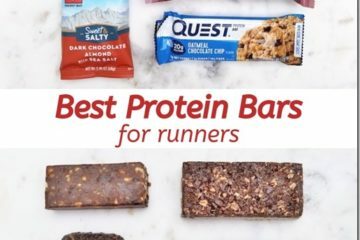 I still have yet to try all their normal protein bars!